On Saturday, April 21, 2018, the Black Education Strategy Roundtable (BESR) held its Quarterly Member Meeting at the Embassy Suites Hotel in Tukwila. 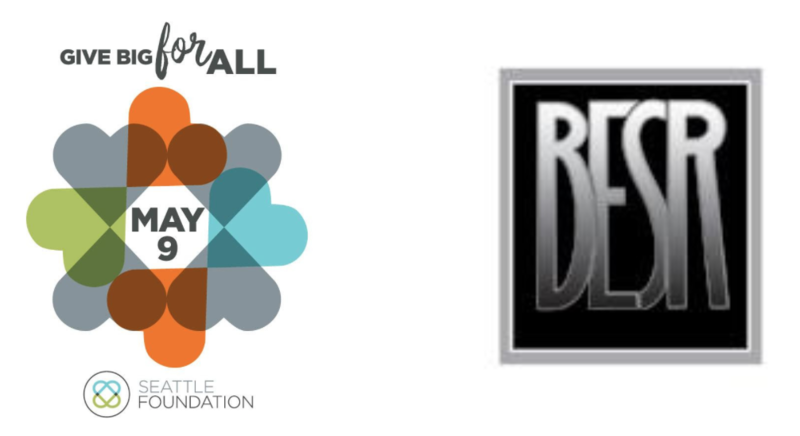 BESR is a volunteer-led coalition of African American individuals, groups, organizations and other committed individuals that actively advocate for and provide information to policymakers at all levels about the disparate conditions of educational achievement for Black students in the state of Washington, which impacts all facets of life and our communities. The BESR meeting – moderated by Executive Director Steve Smith – focused on school budgets and the importance of community members to question and engage in the budgeting process. Dr. Calvin Watts, Superintendent of the Kent School District, provided an update on the status of their district and budget. The KSD budget deficit crisis began before Dr. Watts’ tenure as Superintendent, and he and Chief Accountability Officer Dr. Jewelle Harmon provided an overview of the district’s work, along with accomplishments and strategy for correcting their budget. Watts has been under fire recently, with many calling for his resignation as well as for more funding for local schools. The heat on Watts and his staff started after the district announced a plan to lay off 127 full-time staff positions. That plan was canceled when Gov. Jay Inslee signed SB 6362, which allocates $75 million to the district. Also of note – on Wednesday, April 25, 2018, a special Kent School Board meeting was held, where the district’s budget was presented. Over the next three months, school districts will finalize their 2018-2019 budgets. Dr. Thelma Jackson, former Thurston School District Director and former President of the Washington State School Directors Association (WSSDA), presented an overview of the school district budgeting process, with an emphasis on the role of the local school board. As a school board member, Dr. Jackson was concerned about the limited budget information provided to school directors. She led a team of school finance experts to develop a budget oversight training program for directors. This training remains a critical component of WSSDA’s annual training conference for school directors. Dr. Jackson provided members with tools, questions, and standards for determining the quality of budget oversight school boards are providing. Does your school district incorporate the following to ensure a successful school budget? Click Here for a PDF of the complete packet of information provided by Dr. Jackson. Harium Martin-Morris, the newest member of the State Board of Education, was welcomed to BESR by Dr. Jim Smith. Previously, Harium served for two-terms on the Seattle School Board and he is a Boeing retiree. Harium has already begun his work on the State Board of Education. As he did on the Seattle School Board, monitoring and setting policy on student discipline, as Black students are disproportionately impacted by this, will be a priority for him. Finally, Kela Hall and Al Herron coordinated a live video streaming of the meeting. Stay tuned for upcoming events by visiting the BESR calendar.